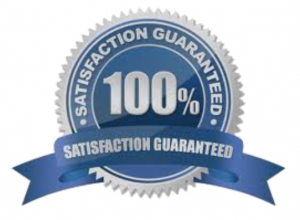 Would you like to be sure that you are setting the best possible goals? Goal Setting for Pastors is written by a pastor for pastors. 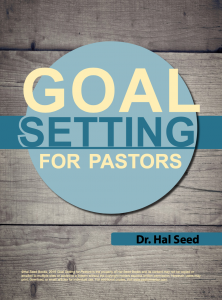 In this ebook on goal setting, Hal Seed describes the practical process he uses to set goals that are specific to pastors; and he gives you a template to prayerfully plan, and regularly achieve your goals.